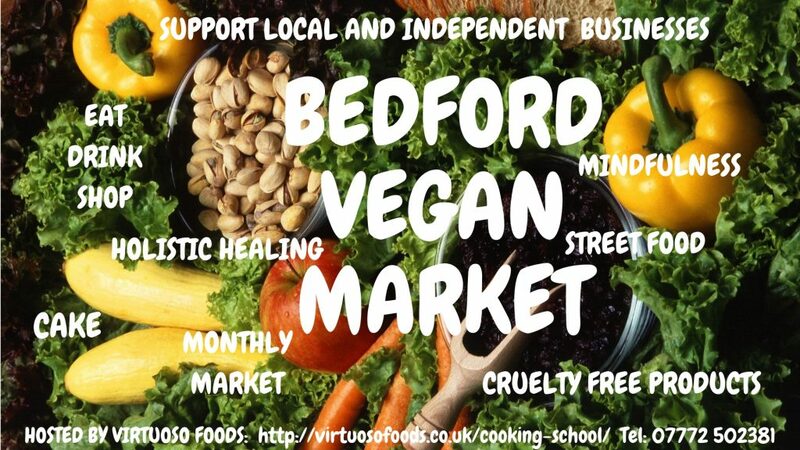 If you would like to trade please head to www.veganmarkets.co.uk/cambridge-traders for all the details. Cambridge Vegan Market is organised by Vegan Markets UK. Take a look at our other markets at www.veganmarkets.co.uk.